After all of the effort that you've put into earning your diploma, doesn't it deserve a better home than in your drawer? We think so! That’s why we create superior diploma frames to accentuate your hard-earned diploma and turn it into a piece of art. 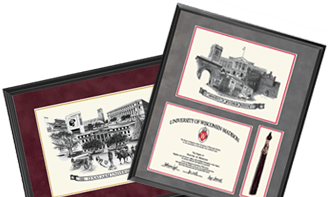 Alumni Artwork offers diploma frames and artwork for over 30 universities. Artist Robin Lauersdorf offers a variety of graphite pencil artwork. 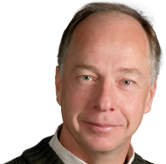 Learn more about the artist and how you can commission original artwork by Robin Lauersdorf.